THE sun-soaked climate of Los Angeles normally reflects in the sunny output of its bands – but not in Autolux’s case. 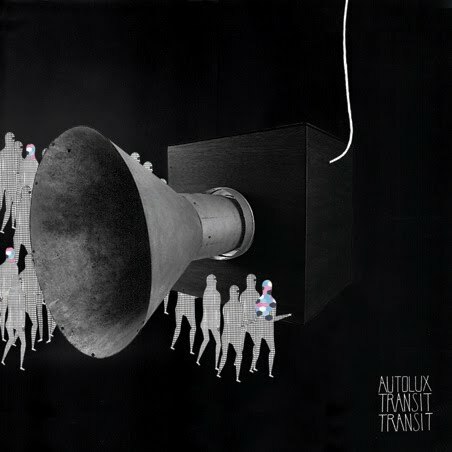 The group’s second album, Transit Transit, is a downbeat collection of slow, shoegazing rock more in line with Radiohead than The Beach Boys. Not that this is a bad thing, and while it takes the listener a while to tune down to its rhythms, Transit Transit reveals itself to be a moving piece of work when you do so. WHAT do you get if you mix dub reggae and heavy metal? 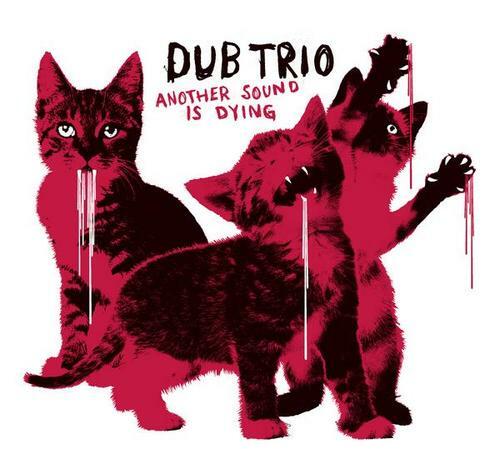 No, the offspring of that unholy union is Dub Trio’s third album, Another Sound Is Dying. 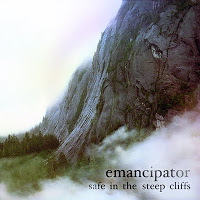 The album, which is instrumental apart from the standout No Flag featuring Mike Patton of Faith No More on vocal duties, fuses heavy metal riffs fuller than Rik Waller leaving an all you can eat buffet with ponderous Mogwai style space rock and skanking Lee “Scratch” Perry dub sections. On paper this should be a shambles, but on record it actually works. The movements from one section to another never seem to jar, and there is a unlikely unity that carries through the whole LP. 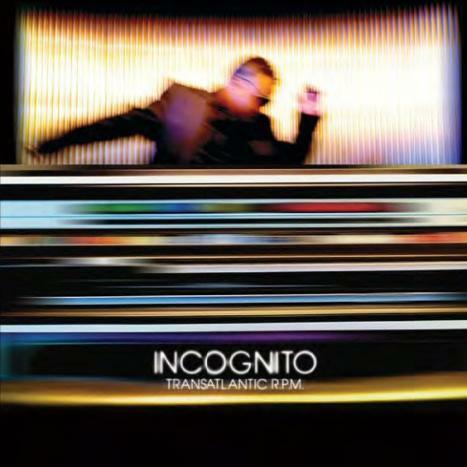 TRANSATLANTIC RPM, the new album from Incognito, packs in more energy than a jet engine. Having invited along a guest list including Jamiroquai bassist Stuart Zender, icon Chaka Khan, spoken word goddess Ursula Rucker, Motown legend Leon Ware and more, the tracks here are all slick as they come. Sure, a lot of it is very cheesy, but you can’t help get caught up in the sheer exuberance of it all. LOUGHBOROUGH knob-twiddler Kelpe is releasing a new EP in September. The Margins EP will be put out by Bristol label Black Acre on vinyl and as a download. 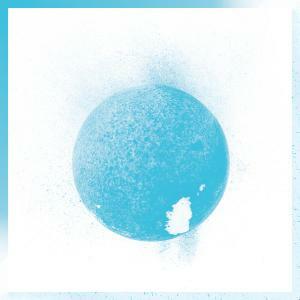 CERULEAN, the debut album from Baths, is worth dipping into. Showering the listener with subtle beats and awash with delicate, acoustic-based samples, if you want to gauge Baths’ temperature imagine an ever-so-slightly more tubthumping version of Daedalus. Glitchy productions akin to impossibly ‘now’ acts like Toro Y Moi and Junk Culture over echoey hints of indie rock a la Broken Social Scene, Baths deserves to tap into some of these more established acts fanbases. 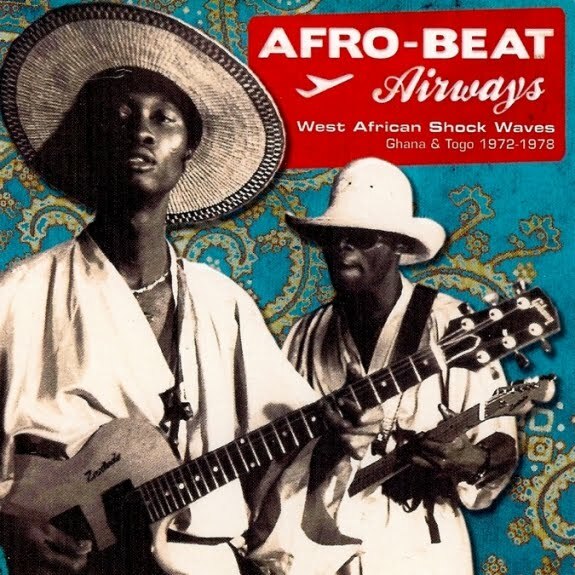 FASTEN your seatbelts and prepare for a ride back in time… on board Analog Africa’s Afro-beat Airways. A musical black-box of previously lost recordings from 1970s Ghana and Togo, the names may not be jetset – the likes of Orchestre Abass, Ebo Taylor And The Sweet Beans, De Frank Professionals and Apagya Show Band all feature – but these were all high-flyers in their time. The result is a mixture of afro-funk, synth disco, afro-beat, boogie, and anything else energetic and afro-centre you can think of. So if you’re looking for a departure from your usual listening, check in with Analog Africa’s latest as soon as you can.